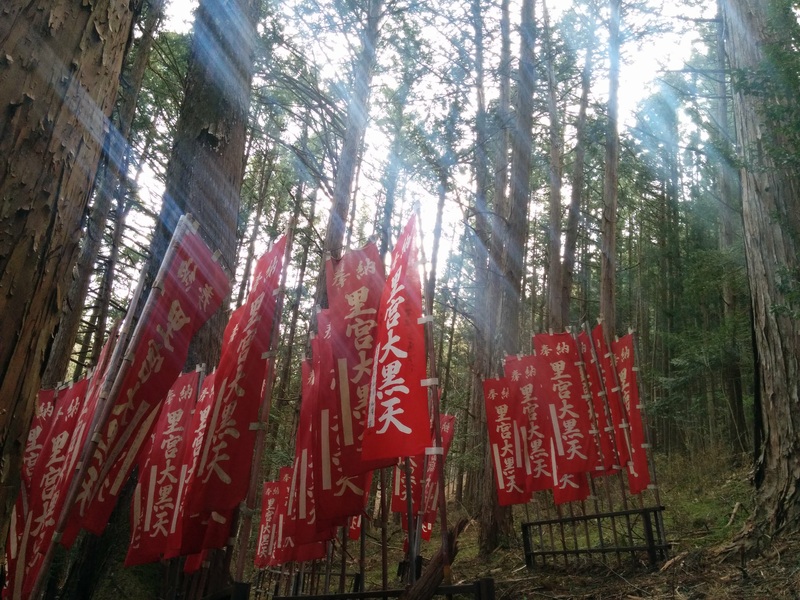 Just up the mountain from the village center, the Satomiya Shrine is the first sacred stop along the Ontake Pilgrimage Trail. 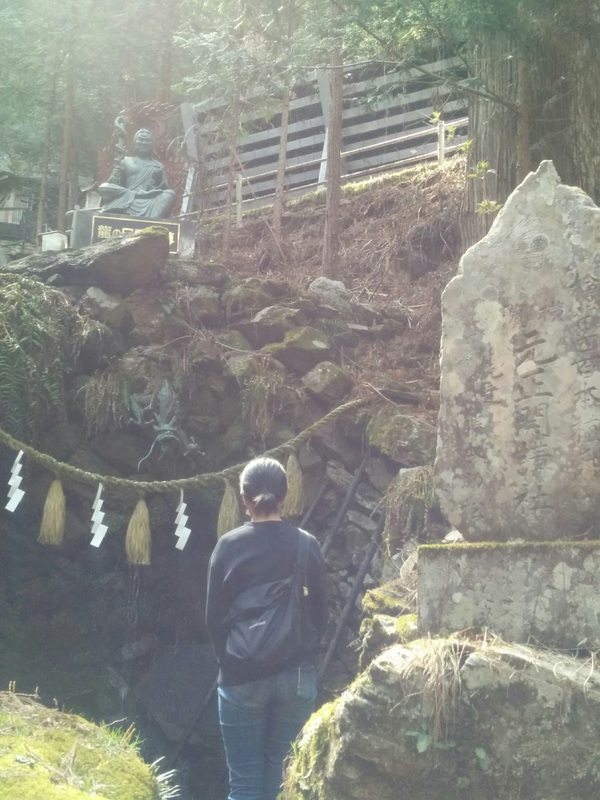 It has historically been a place to pray for safe passage and an enlightening journey and make one’s presence on the mountain known. 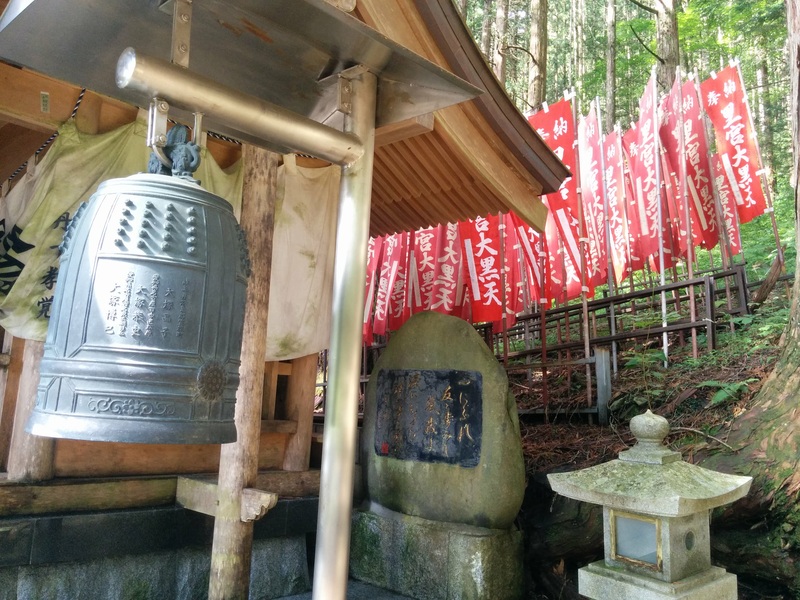 Satomiya was first built in the late 1400s, replacing a much older shrine that had been honored by the villagers for centuries before. 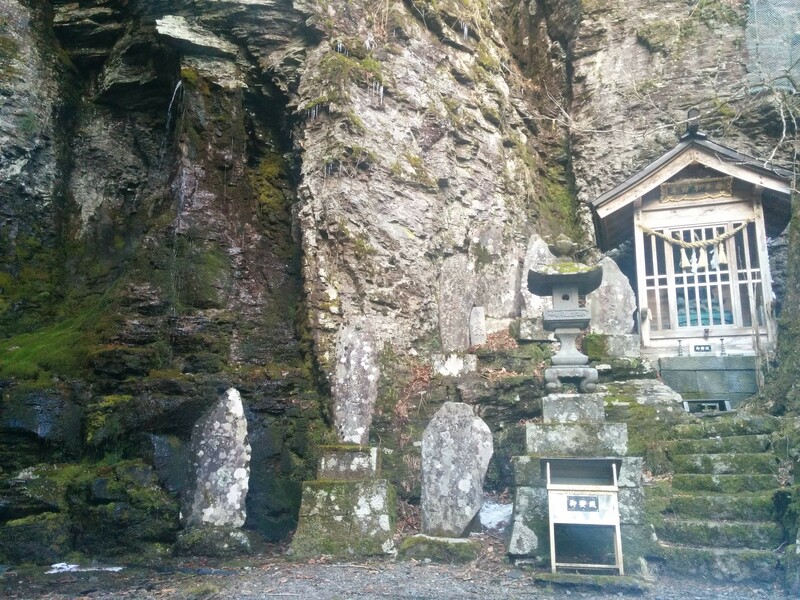 It’s closely linked to the shrine on Ontake’s summit. When finished, ring the bell with a wooden mallet to announce your ascent. 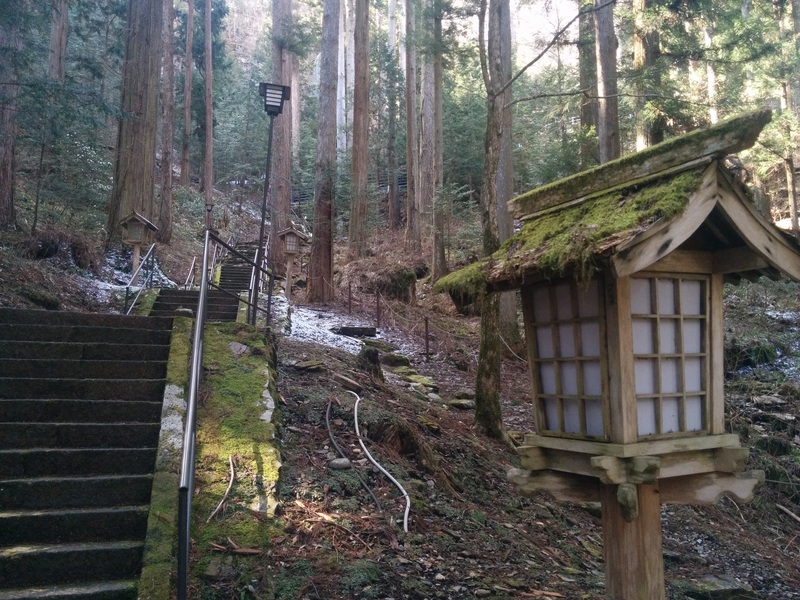 From there 381 steps rise through a dense groves of hinoki and sawara cypress to the main shrine nestled against the cliffs at the top. 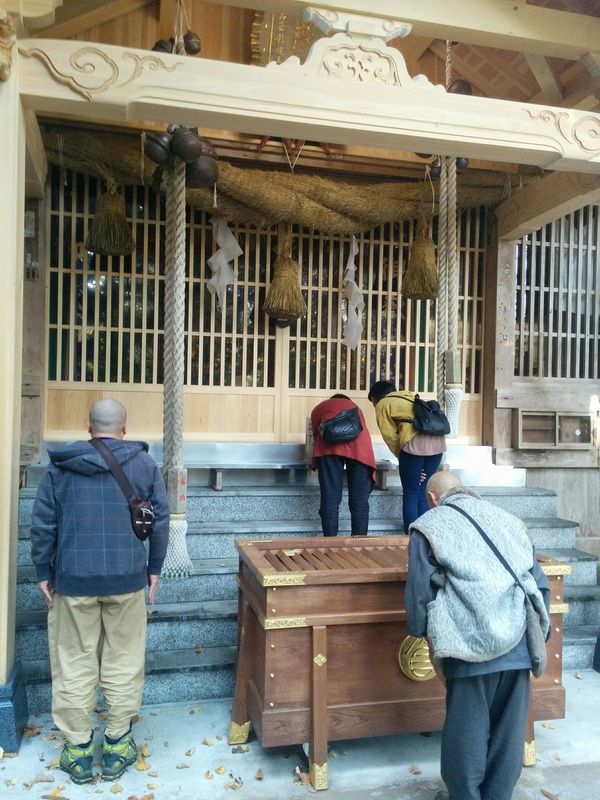 Toss a coin into the slotted box in front of the shrine (5 yen coins are meant to bring particularly good luck). Compose yourself. Be mindful of your body and surroundings. Clap twice. 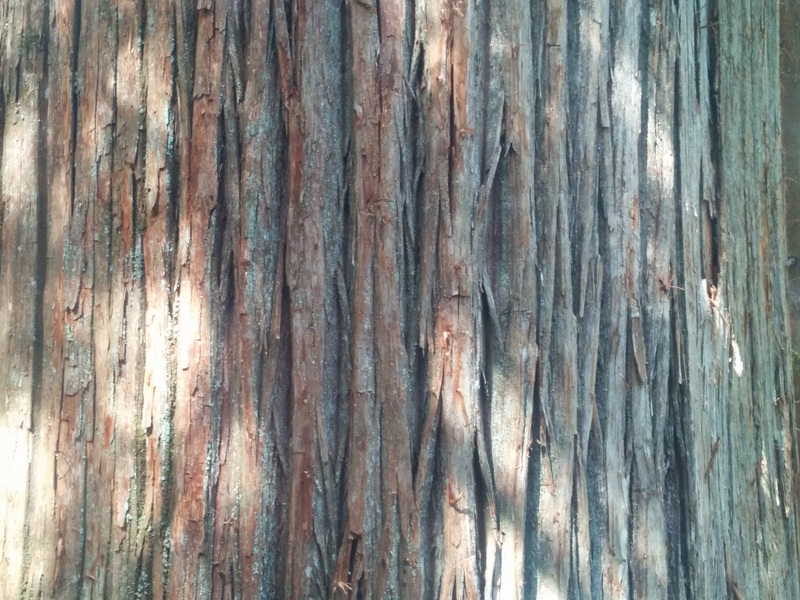 Pause with hands folded and offer a sense of gratitude. 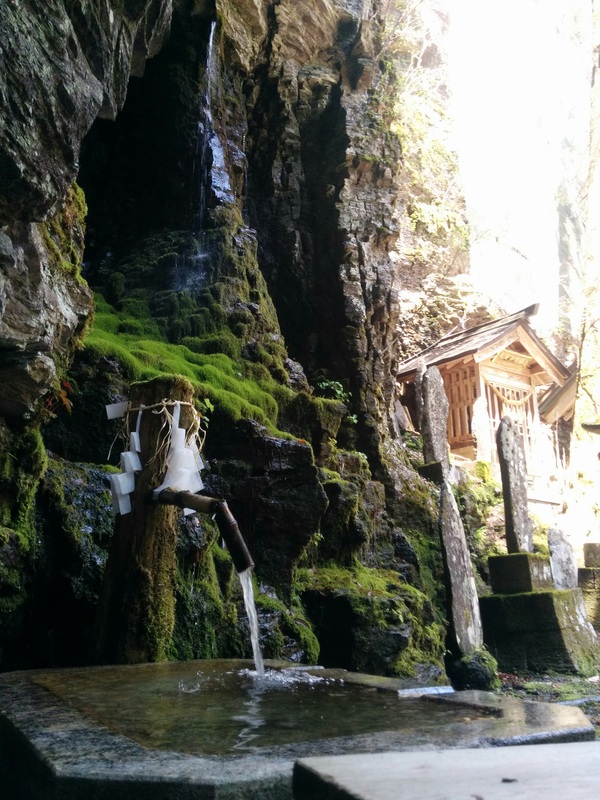 Be sure to bring an empty water bottle to fill up at the pure spring that bubbles from the cliffs beside the shrine. 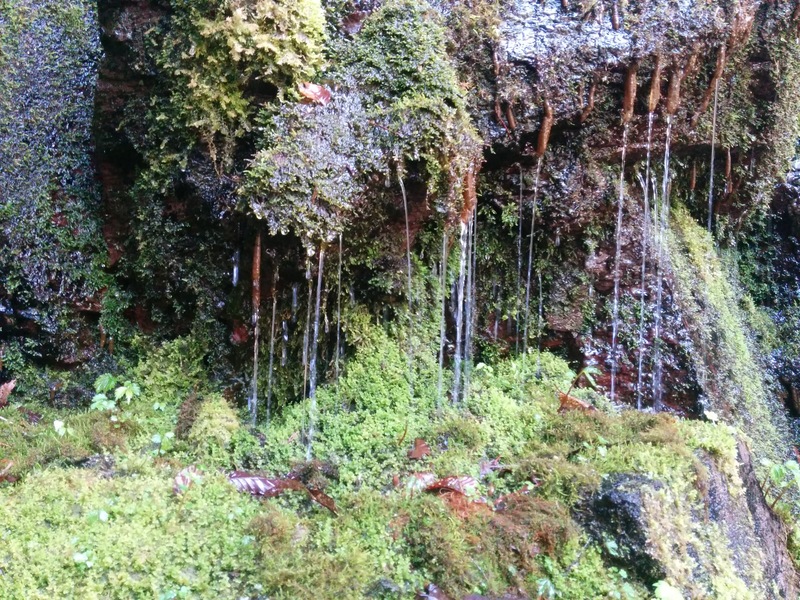 Back below, wooden Mt. 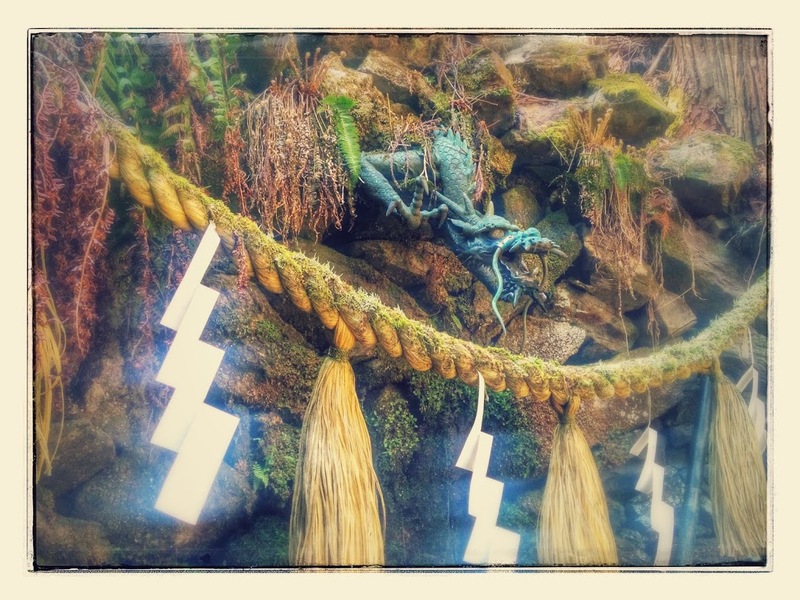 Ontake talismans available from the shrine shop make great gifts and souvenirs. 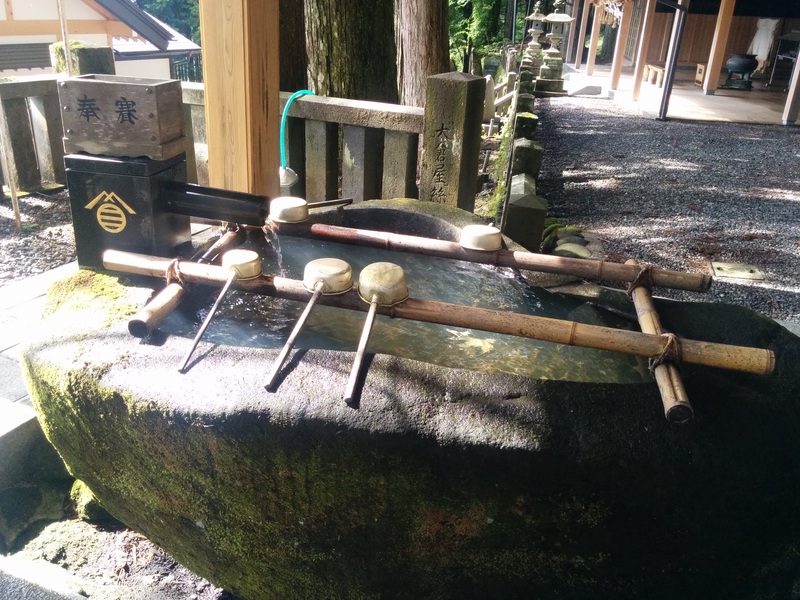 If you’ll be doing other hiking you can also get a wooden walking stick used by pilgrims with the shrine’s name burned into it. 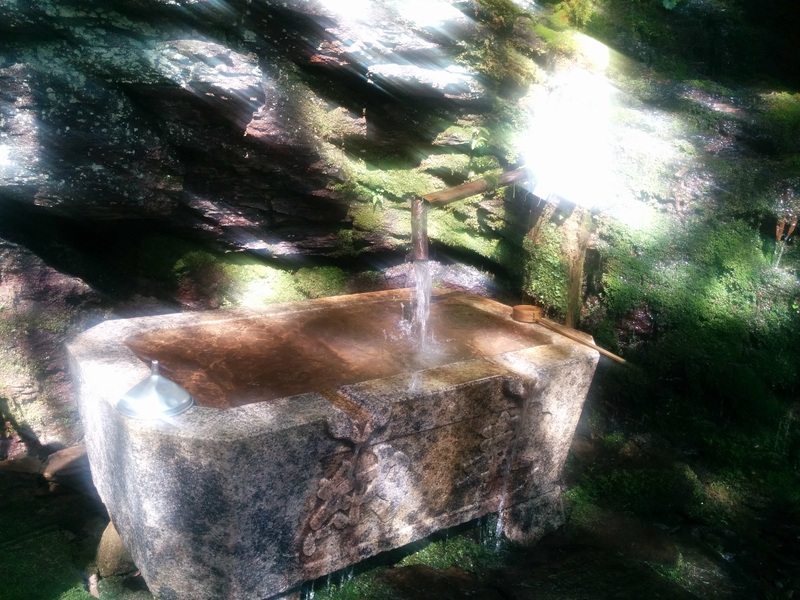 This is a common practice at mountain huts and shrines around Japan. Also, keep an eye open for the large troupe of monkeys that lives on the mountain above the cliffs, although if they’re around you won’t be able to miss them!